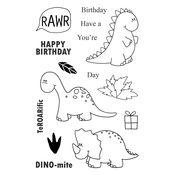 Free As A Bird - Jane's Doodles Clear Stamps 4"X6"
Monster Squad - Jane's Doodles Clear Stamps 4"X6"
Unicorn - Jane's Doodles Clear Stamps 4"X6"
Cake! 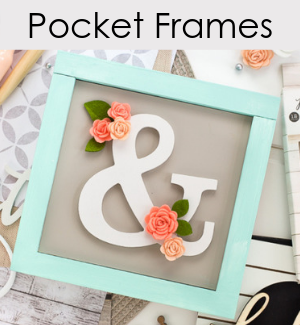 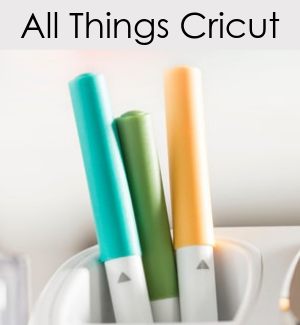 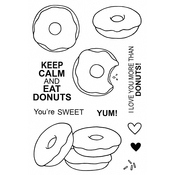 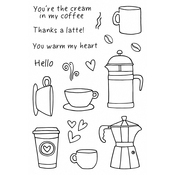 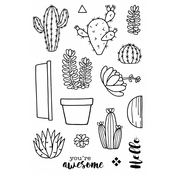 - Jane's Doodles Clear Stamps 4"X6"
Cats - Jane's Doodles Clear Stamps 4"X6"
Dogs - Jane's Doodles Clear Stamps 4"X6"
Coffee Time - Jane's Doodles Clear Stamps 4"X6"
Donuts - Jane's Doodles Clear Stamps 4"X6"
Home Sweet Home - Jane's Doodles Clear Stamps 4"X6"
DINOmite - Jane's Doodles Clear Stamps 4"X6"
Food On The Go - Jane's Doodles Clear Stamps 4"X6"
Cactus - Jane's Doodles Clear Stamps 4"X6"
Bless Your Heart - Jane's Doodles Clear Stamps 4"X6"
Plants - Jane's Doodles Clear Stamps 4"X6"
Stinks - Jane's Doodles Clear Stamps 4"X6"
Bloom - Jane's Doodles Clear Stamps 4"X6"
Sunflowers - Jane's Doodles Clear Stamps 4"X6"
Angels - Jane's Doodles Clear Stamps 4"X6"
Bear Hugs - Jane's Doodles Clear Stamps 4"X6"
All Occasions - Jane's Doodles Clear Stamps 4"X6"
Life Is Good - Jane's Doodles Clear Stamps 4"X6"
Magical - Jane's Doodles Clear Stamps 4"X6"
Magnolia - Jane's Doodles Clear Stamps 4"X6"
Oh Ship! 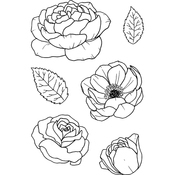 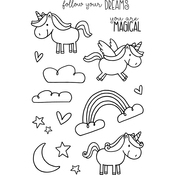 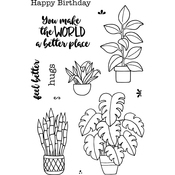 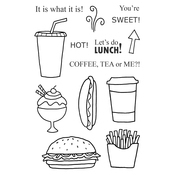 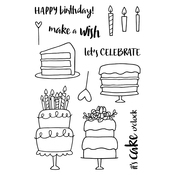 - Jane's Doodles Clear Stamps 4"X6"